Are you interested in learning French? 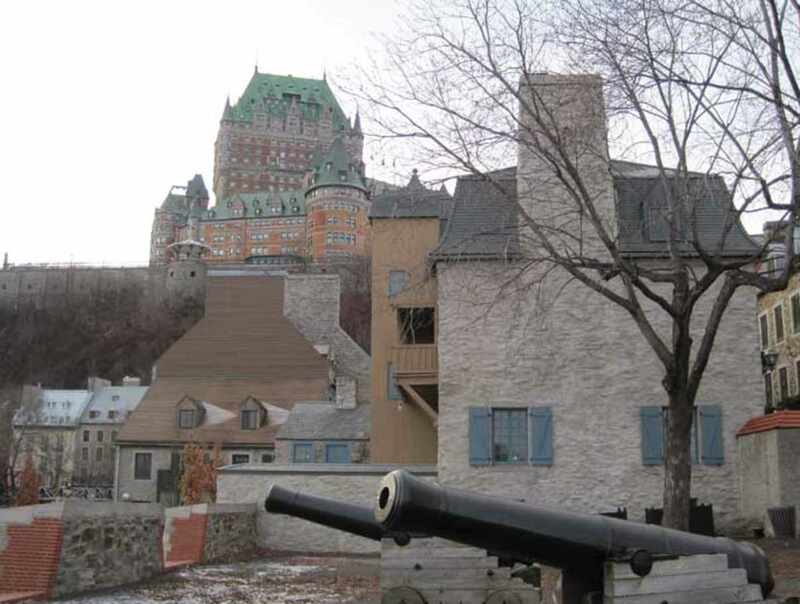 École Québec Monde offers French immersion programs in Québec City that are more than just language classes - they are a language acquisition experience! Choosing École Québec Monde means choosing enthusiastic instructors, result-oriented programs and courses tailored to your needs. 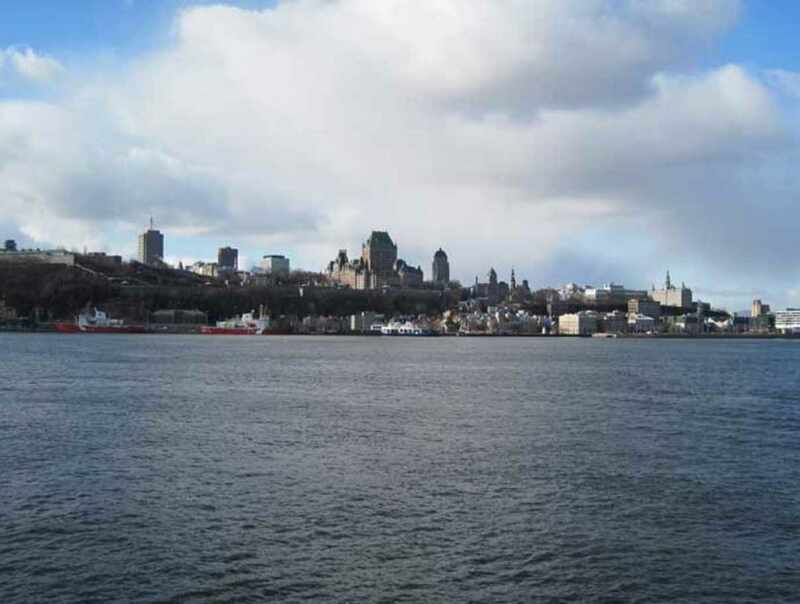 We give you the opportunity to learn French in beautiful downtown Québec City, the cradle of Francophone culture in North America. Target clientele: adults 18 years old and older. New: individual lessons via Skype courses. Hours: students admitted at any time of the year. Students may start a new class or join an existing one on every Monday of the year. Open Monday to Friday, 8:30 a.m. to 5 p.m.
Closed: Closed between Christmas and New Year's Day.